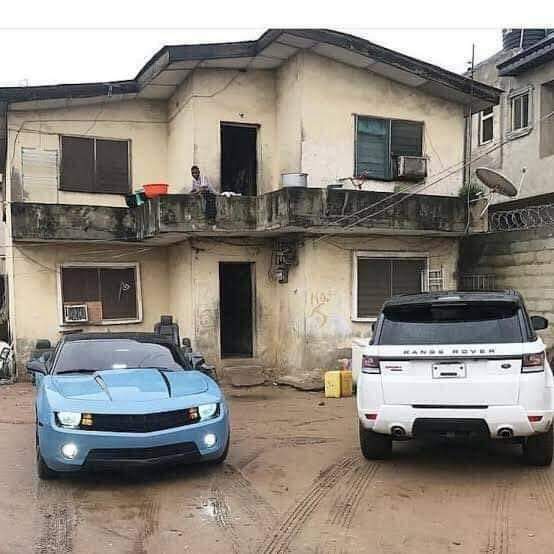 This is Nigeria...where majority of youths struggle so much to make money, and after they make the money, they spend it on exotic cars while they live in slum-like homes. Nigerian youths must wake up and change the statusquo in order for Nigeria to grow and join the league of other prosperous nations making wave in technology and legal wealth creation! Let's stop living fantasy and fake life to impress people that don't even care about us! Frankwealth Team is using this opportunity to call on all Nigerian youths to wake up, this is not the right way to live.